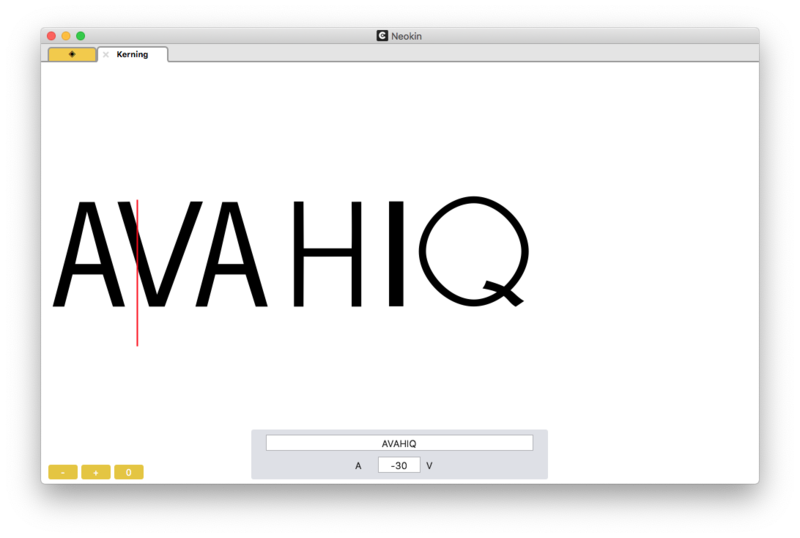 Comes with a lot of vector tools to guide you throught the process of glyphs design, they are easy to get started with. 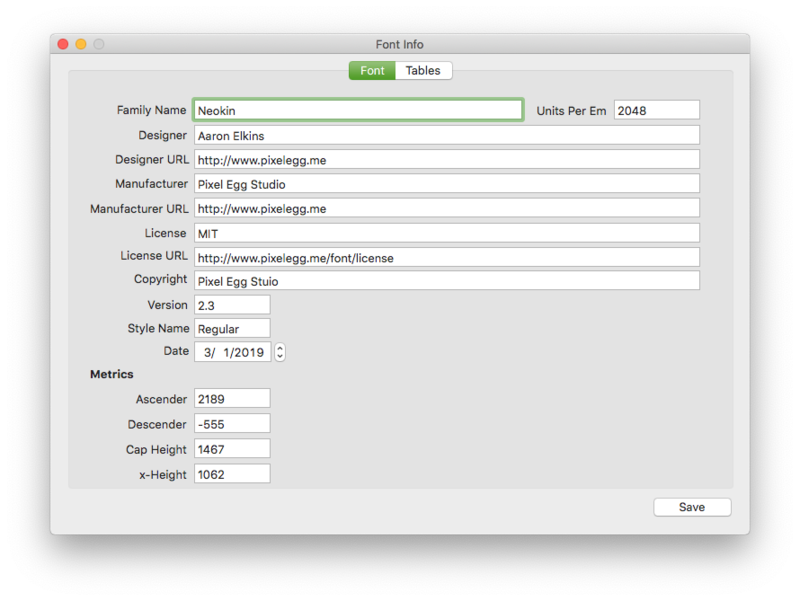 And you can also use keyboard shortcuts to select those tool. 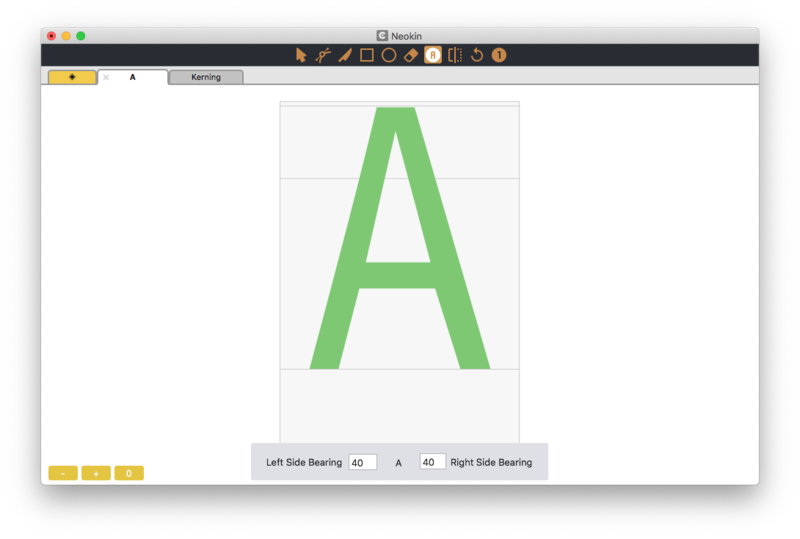 Kerning View to help you do more accurate glyphs design, all you need is entering some text you want to kern, and then click on the text to choose two glyphs, and then set a kerning value. 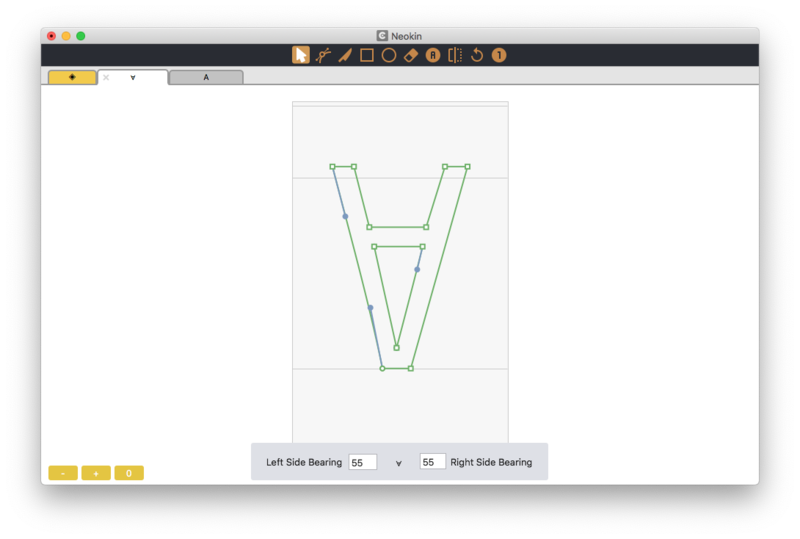 Spacing can automatically computed while setting left side bearing and right side bearing. 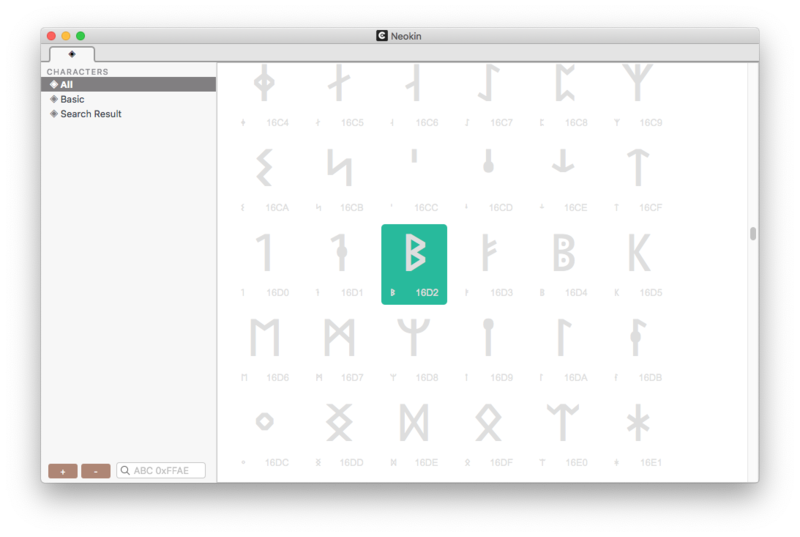 By default, you can see all unicode glyphs, and also can customize your basic glyphs in the glyph list view. 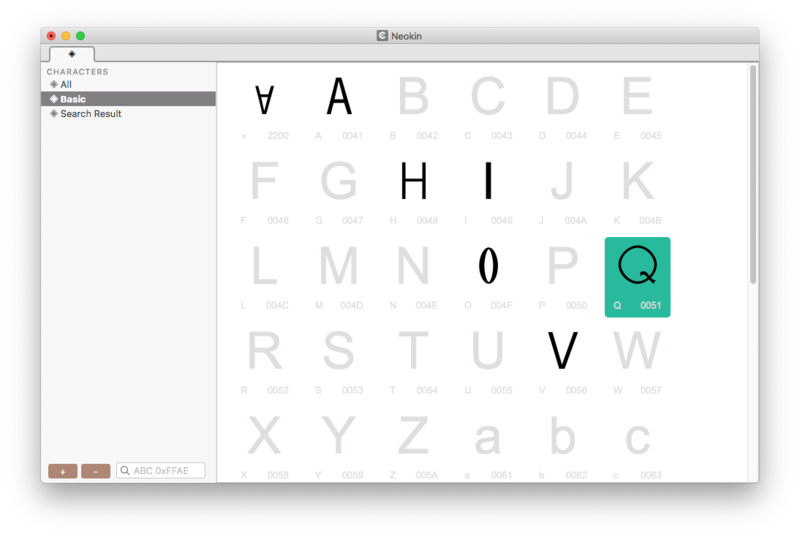 Be able to export your designs into variable font formats including UFO, OTF, TTF. You should just download the free trial and check out more features yourself. See more in the tutorials. Features request, bug reports are very welcome.